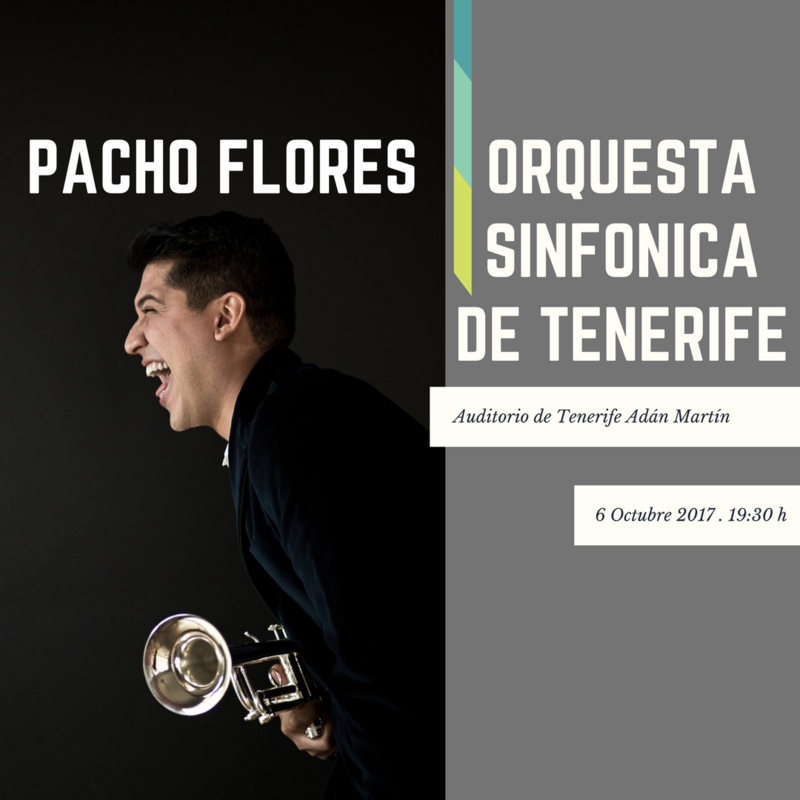 Pacho Flores is the guest soloist of the opening concert of Tenerife Symphony Orchestra‘s new 17/18 season on next October the 6th. Under the baton of Maestro Perry So, Pacho Flores will play the Concert for corno da caccia and strings by Johann Baptist Georg Neruda (c.1708-c1780), and Concierto Mestizo, by Efrain Oscher (1974). Mestizo is a commission from ‘El Sistema‘ and was premiered in 2010 in Caracas by Pacho Flores with the Venezuelan Youth Symphony Orchestra Simon Bolívar and conductor Domingo García. Since then, it was played more than twenty times in Brazil, Mexico, Germany, Austria, England, Spain and Japan, always by Pacho Flores.